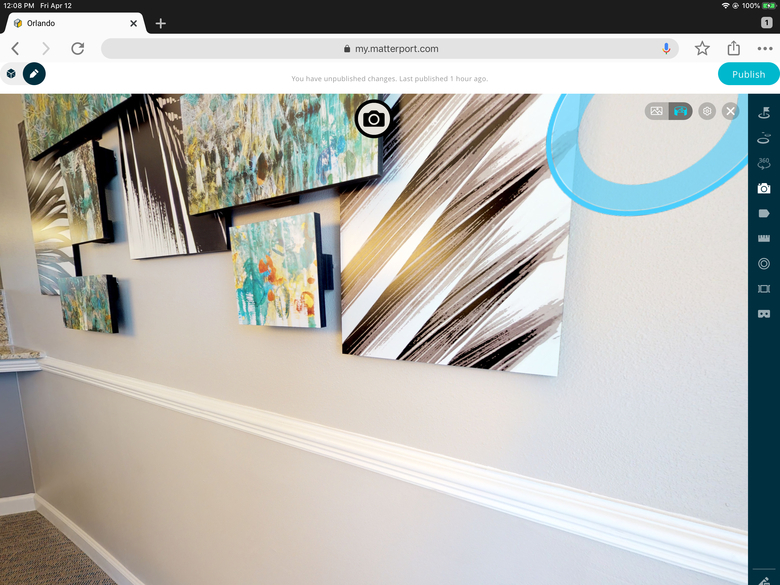 Question of the Day: What do you like best about the new Matterport Showcase? @Eddi Thanks for submitting the Matterport Support tickets on the bugs. The main thing that makes the new version a non starter for me right now is that I cant download the images I use to create the highlight reel with and I also can't download the photos I create for the highlight reel. In the legacy version I go through the tour and take snapshots along the way. I can then use those in the highlight reel and download them for the clients use. In the new version if I want a highlight reel and downloadable images I have to do each process separately...doubling the work flow. If they can't fix that and I can't use the old version after June 2019...I would be upset. I like the new workshop; faster loading, vertical grid lines to double check verticals, ability to correct the highlight reel, toggle back and forth between the photo and highlight buttons and I believe a much faster work flow. The legacy version was so clunky to work with. Much improved with better results. Also the photos are ready for download by the time I’m ready to notify the client invoice and include in a Dropbox folder. 'Measurements' works much better. Editing (scans-start-hightlightreel) is definitely faster. That it works and can be fully used on an iPad! I saw a comment on the facebook group about the limited edit features not available on ipad/mobile version of showcase/workshop whatever! I responded with a solution there, so apologies for the duplicate, but thought i'd share with this wider group, was cool if you didn't already realize this was possible, saves lugging a laptop and just an iPad! This will load just the workshop full page, I haven't fully tested if all the aspects work well, photos, 360s and highlight reel DO in Chrome. Safari and others had issues (no surprise) but the workshop loads in firefox, duck duck, edge (actually views the best oddly, go figure).